1. Sir Alex Ferguson’s watch doesn’t actually work. He’s just constantly checking the battery. 2. Sir Alex Ferguson grew up a Man City fan! 3. Tom Cleverley is a secret love-child of Sir Alex Ferguson, hence that’s why he kept on getting picked! 4. Sir Alex Ferguson & Rafa Benitez regularly poke each other on Facebook. 5. 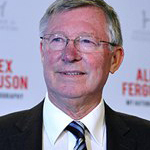 Apart from Frank Sinatra, Fergie’s other favourite musical act is the Wu-Tang Clan. 6. Fergie shagged Imogen Thomas too! 7. It was Fergie’s idea for Beckham to braid his hair in 2003. 8. After each home game Fergie has a glass of red wine with the opposing manager… While they surf RedTube! 10. 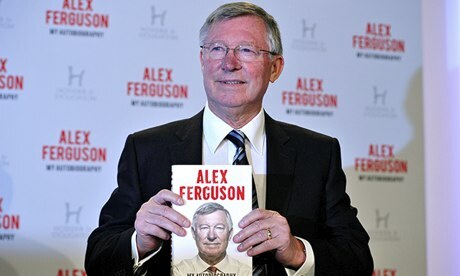 Apart from horse racing, Fergie’s other outside interests include kicking random children while he’s out and about, chucking stones at homeless people, and making voodoo dolls of ex-players that have pissed him off i.e. Roy Keane, Ruud Van Nistelrooy. Any other revelations you think may come out?